Jennifer's 365 Project: 3084/365 - Finally Pedaling! 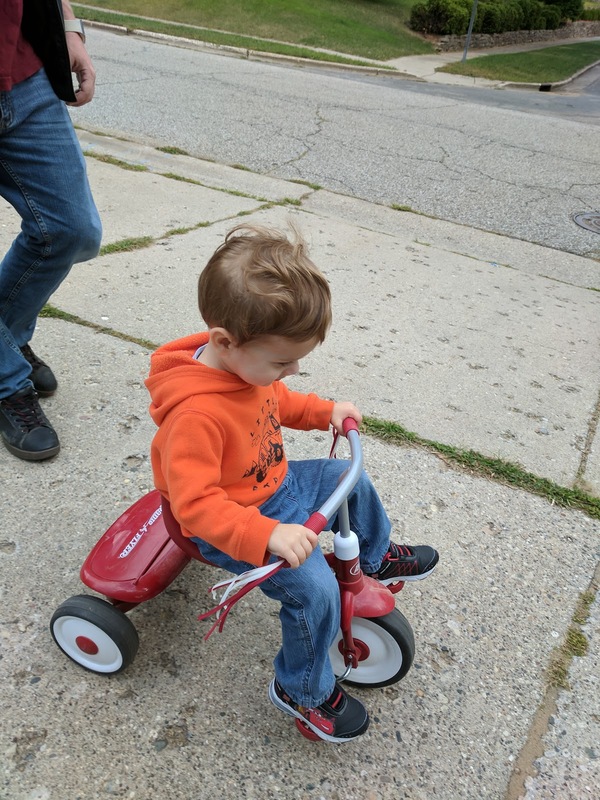 Quinn is finally using the pedals on this tricycle. Hooray! 3088/365 - Sea Life Aquarium Fun!